Winterwatch returns to BBC Two this week – and they will be broadcasting live from the Cairngorms National Park, just a few miles from Walkhighlands HQ. 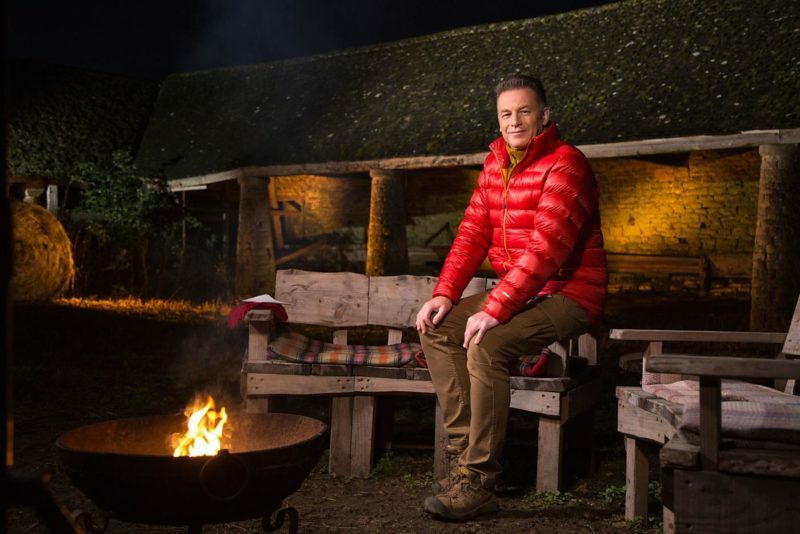 Presenters Chris Packham, Michaela Strachan and Gillian Burke will host the wildlife extravaganza, kicking off the year in one of the toughest places in the country for our animals. The freezing temperatures and blanket of snow make this an extreme environment to call home, and the team will explore how the local wildlife adapts to get through this toughest of seasons. The team will be back to the same location for both Springwatch and Autumnwatch later in the year. To coincide with Winterwatch, Walkhighlands has teamed up with the team of top conservation photographers at Scotland: The Big Picture for a series of posts to tell you even more about the special wildlife of this area and its conservation. Watch out for it on our Facebook, Twitter and Instagram feeds all through this week.